According to the 2017 NHS statistics there was an estimated 79,000 deaths attributable to smoking in 2015 (up from 78k in 2014). This represents 16% of all deaths. These deaths were premature deaths. These people did not live a full life span. Almost half (47%) of hospital admissions for cancers that can be caused by smoking, were estimated to be attributable to smoking. NHS Stop Smoking Services are Under Utilised. 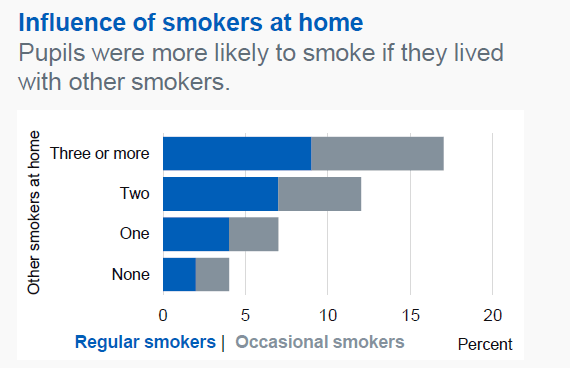 These statistics give a stark reminder of the effects of smoking and could give you the smoker enough reason to quit smoking and become an Ex-Smoker. One of the proven ways to help ease the process of quitting smoking is to have people support where you can share your feelings and experiences with other people. This can come in the form of family or friends however the NHS also offer a helping hand in the form of the NHS Stop Smoking Services that should not be ignored. This service offers practical steps that can immediately help you on your way to becoming a non-smoker. According to Dr Michael Apple with the medication offered and the support of these services you are four times more likely to stop smoking successfully. And the proof is that it works – last year over 200,000 people set a quit date and at the 4-week follow-up half of them had successfully quit. Your GP is trained to help. They can prescribe nicotine replacement therapy including stop smoking medication, gums and patches. They can also discuss other NHS support including quit smoking clinics. 2. Join your local stop smoking service. The clinics are there for you and offer help and a friendly service. The National Centre For Smoking Cessation and Training have reported that there is evidence that group treatment maybe more effective than one-to-one treatment and the impact of “buddy support” may vary based on treatment type. There is also support every year during Stoptober, 28 days of encouragement to stop smoking. The NHS offer a comprehensive online support service, the Smokfree website is there 24/7 and offers a range of evidence-based support. Ideal for those sticky moments we all have when going through the process. You can always get reminders online of why you are quitting by visiting the NHS YT channel that has a number of good videos that detail smoking related harm issues. Did you know there is a national Smokefree helpline open 7 days a week – call the number when you are at your weakest and you can talk to a trained adviser, it may just help prevent you lighting up that one single critical cigarette. 0300 123 1044. Use it! 5. Chat online with a sympathetic adviser. Your thinking about quitting but haven’t done anything yet, you feel that you want to but don’t know where to start. 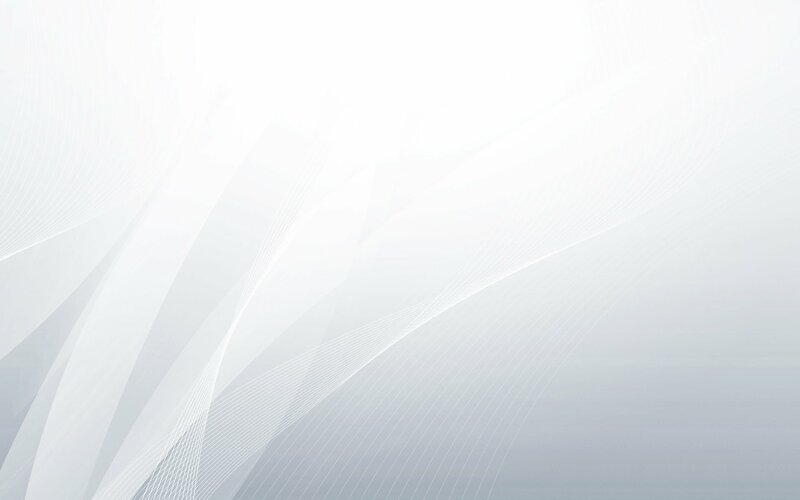 Why not simply have an online chat. Its relaxed and there is no pressure, just someone to talk to that can help. You never know where it may lead. It could be your first step to freedom! You may be sitting there, a day or a month into the quitting process, things have gone bad at work and you feel weak and the craving starts – before it gets any further chat online, it may make the difference! 6. Consider a nicotine substitute. The NHS have moved with the times and accept that some people could benefit from alternative nicotine methods including NRT and electronic cigarettes. Read more from the NHS about e-cigarettes to help quit smoking. Help is there, it costs you nothing and it may help you take the first step in your journey to becoming a non-smoker, a year from now how would it be if you simply did not need to buy or smoke a cigarette. Breathe! 7. Get a Free NHS personalized health score. Want a quick 10-minute quiz to check “How are You?” The NHS can help here too! This is the report from the NHS which monitors the Stop Smoking Services in England. 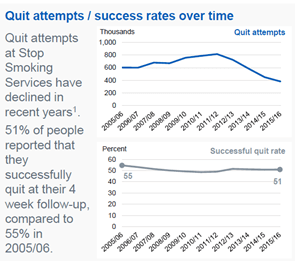 215,645 people set a quit date and at the 4-week follow-up 107,422 people (50 per cent) had successfully quit (self-reported). 78,400 (73%) of these successful quitters had their results confirmed by Carbon Monoxide verification. Quitting success increased with age, from 41 per cent of those aged under 18, to 56 per cent of those aged 60 and over. 46 per cent of the pregnant women who set a quit date successfully quit. 77600 (36%) of people accessed Stop Smoking Services through their GP. 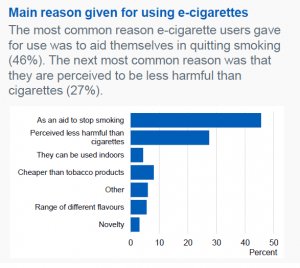 80 per cent of people used one-to-one support to help themselves quit smoking. So lots of people are being successful, so you too can stop with proper support. Children are more likely to smoke if their parents smoke. Other Resources to Help You Quit.